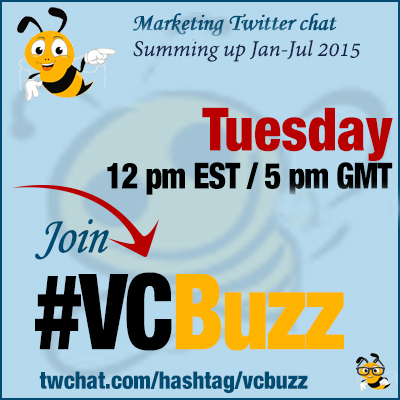 We don’t do round-ups often at #VCBuzz and it’s a shame because we have a lot of cool things to share! Please join us in sharing our users’ achievements! The most recent change we’ve invested in was making Viral Content Buzz responsive and usable on mobile! We are still planning to launch the mobile app too but it’s outside of our marketing budget yet. We have also expanded our Quality Requirements a bit and our team has been working hard to maintain the quality of our platform! Last but not least, our co-founder @the_gman is having the most exciting time of his life enjoying the experience of a new parent… so we see less of him these days. That doesn’t mean we love him less though! Leading with Courage ~ Great opportunities are hidden behind fear via @AlisonVidotto : 326 shares and counting! 11 Home Remedies to Your Everyday Health Problems via @andytheblogger : 303 shares and counting! Blogging: 12 Tips For a More Successful Blog via @diyauthor : 274 shares and counting! Being an Entrepreneur – Qualities, Rules and Harsh Realities via @andytheblogger : 257 shares and counting! Mental Muscle – How to Make it Strong & Keep Brain Healthy via @andytheblogger : 253 shares and counting! Wow! @andytheblogger is our big winner! Here’s also a valued PRO member of our community! Get More Engagement with Directly Uploaded Facebook Videos via @MavSocial : This project VCB link has been clicked 31294 times. wow! Those results are so awesome, it’s almost hard to believe! But obviously it’s not all about traffic and shares. We are doing our best to promote genuine relationships and help you build contacts. Please support our promoters by sharing those! 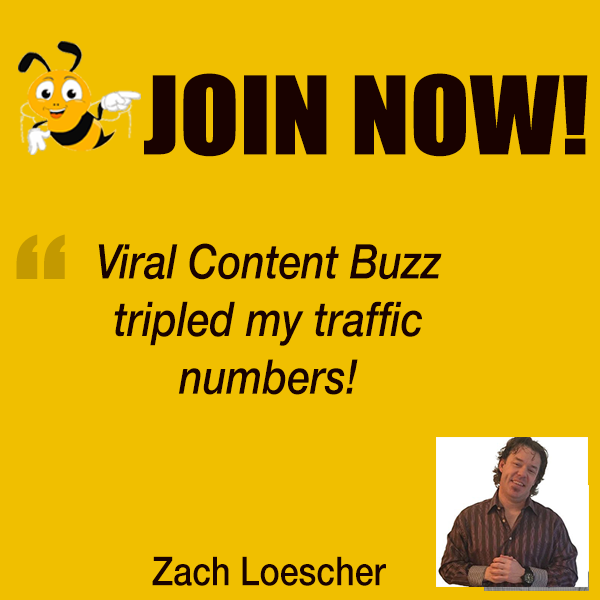 Have you been using Viral Content Buzz lately? Please share your feedback and success stories!